A quiet retreat in a spectacular playground! Grandview Chalet is located in Canmore, Alberta, Canada, at the gateway to Banff, Canada’s oldest National Park. Canmore is also adjacent to Bow Valley WildLand Provincial Park, and the Canmore Nordic Centre Provincial Park – part of Kananaskis Country. All this, and with all the amenities to make a great vacation or short visit. 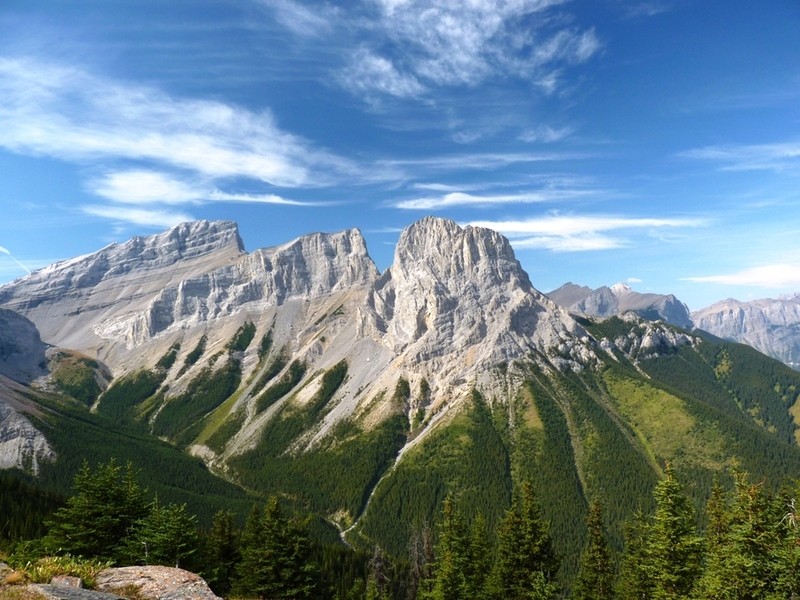 Grandview Chalet is a Bed & Breakfast in Canmore, Alberta, Canada in the Rocky Mountains. "This is the place to stay in Canmore if you want quiet, clean and cozy with excellent service. The hosts are fabulous, and they cook a delicious and filling breakfast. The hosts are also very helpful in giving suggestions on the attractions in and around Canmore. We fully enjoyed chatting with them. The room was comfortable and clean... "
"The hosts Carol and Duane are very friendly, very cordial and always willing to answer questions. The information they can provide is very useful, especially for hikers. Breakfast was more than good, it was not the same everyday but changing and that's why like a nice surprise every morning..."